Hi! I’m Marypat from Just Add Students. 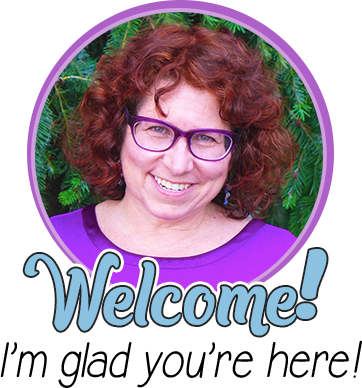 I’m thrilled to be a guest blogger on Minds in Bloom today. Thank you, Rachel, for giving me a forum to write about my favorite topic: poetry! Most of us teach poetry in April. 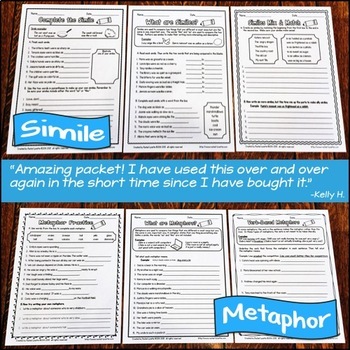 We pull out fun lessons with figurative language, haiku, couplets, and limericks. And why not? After all, it is National Poetry Month. But poetry is so much more than something we can pull off the shelf once a year. 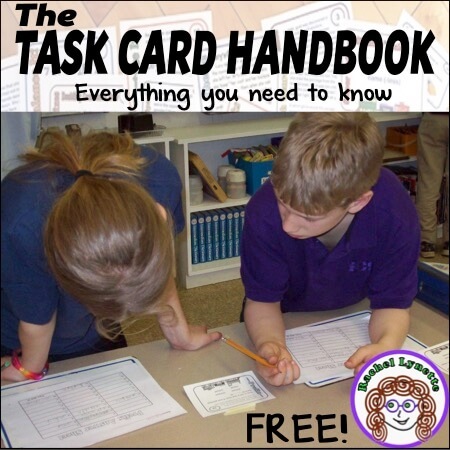 It is an excellent teaching tool to use year round. Why teach poetry all year? 1. Poetry is liberating. Have you ever asked a student to revise something, and all he or she could consider was spelling or punctuation? Poetry allows us to bend the rules of conventions that are sometimes crippling to student writers. If e.e.cummings can write his poems in lower case — so can we! 2. Poetry is fun! Read a few Shel Silverstein poems to your class or “The Jabberwocky” by Lewis Carroll. These are funny, silly, even nonsensical — but delightful! 4. Poetry teaches syntax. Often, poems contain phrases and clauses that require the reader to engage more deeply with the text. 5. It teaches us about pacing — a well written poem is like a joke with a punchline. We look to the ending for a surprise, a laugh, or an epiphany. Think about the surprise at the end of a poem like “The Cremation of Sam McGee” by Robert Service. Sam McGee is so cold that he’s only warming up when he’s being cremated! 6. They cross genres. Nancie Atwell refers to poetry as the “mother” of all genres. They can be a narrative (“The Cremation of Sam McGee”), an opinion (“Bed in Summer” by Robert Lewis Stevenson), expository (“Hope is the Thing With Feathers” by Emily Dickinson), and even research based (“Mice” by Rose Fyleman). 7. Poetry teaches so much about the elements of good writing: word choice, organization, ideas, sentence structure, figurative language, voice…even conventions (thank you, e.e.cummings!). 8. It’s compact. We often refer to poetry as “condensed language.” Because a poem is short, it can be read, appreciated, and examined in one lesson. Teaching a poem doesn’t need to involve “beating it with a hose/to find out what it really means” as Billy Collins tells us in “Introduction to Poetry.” Sharing poetry with students can be just for fun and appreciation. 9. Poetry is the ultimate cross-curricular genre. Poems can be written about any topic! The University of Minnesota Rochester combined creative writing and chemistry by challenging students to write haikus for the periodic table. A haiku for each element! Brilliant! 10. Student poems make excellent assessments. If a student can write a poem about the water cycle, then she probably understands it. The condensed nature of a poem means there is no room for wishy-washy writing or vague terms. 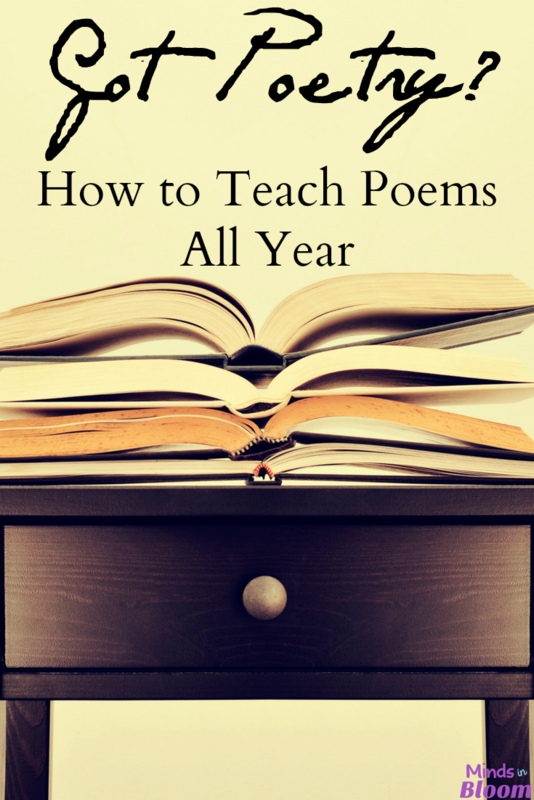 How can you teach poetry all year? Do you have time? 1. Start small. Begin by sharing poems with your class. This can be as easy as reading a poem on Monday morning. You can even read that same poem each day of the week. Don’t feel like you have to analyze the poem down to the last stanza. 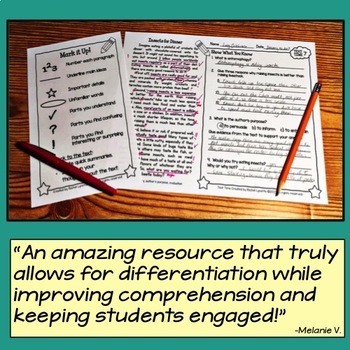 A simple, “What part did you like best?” question is all you need to get your students engaging with the text. 2. Keep it small! Teach a form of poetry with which you are comfortable. You could even adopt one poem form for the whole year (Shakespeare didn’t write just one sonnet! He spent many years working with the form), or you can teach a new form each grading period. 3. Keep it simple. Once the students know a poetry form, allow them to practice that form repeatedly. They can write about any topic. Read Write Think has a cool, interactive online diamante poem maker that is a great place to start. The more students practice writing about different topics, but using the same form, the more comfortable they’ll be with it. Easy poetry forms to start with include diamante, haiku, “I Am” poems, acrostics, or just simple couplets (two rhymed lines). 5. Apply across the curriculum. Once your students are familiar with a form of poetry, ask them to write poems in that form for other classes. What would a diamante poem look like for life in colonial times or for characteristics of a landform? What would an “I Am” poem look like for a fraction, an earthquake, or a magnet? 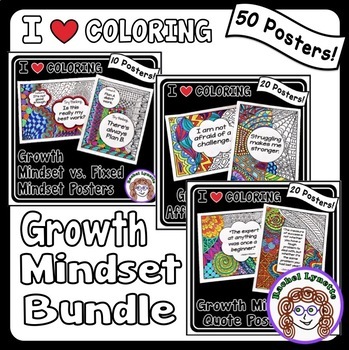 These also make great assessments as an alternative to a formal written test. 6. Share and rejoice! A poem wants to be read! Be sure to build in the opportunity for students to share their poems. This could be on a class blog or Edmodo page, a recording of their reading on your class web page, a monthly “Author’s Chair” reading (be sure to invite parents and admin), or a hallway display of poems. When poetry is part of your lessons and classroom activities, it becomes just plain fun! 7. 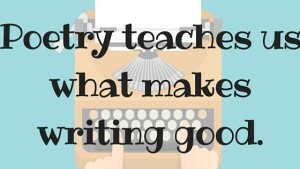 Write with your students. This is powerful! 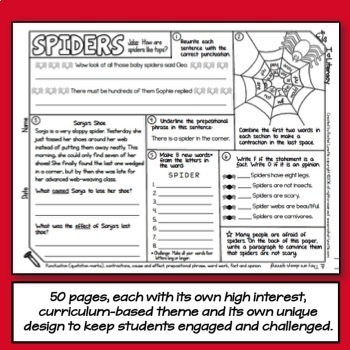 Sit in a student desk and write (and share!) your own poems with the students. Now imagine what would happen in April when National Poetry Month rolls around, and you’ve been teaching poetry all year. You could use that month to dig even deeper into some challenging poems because your students already understand so much of what poetry is and how it works. They know how to listen to poems. They understand figurative language and imagery. They aren’t afraid to read or write poems. And they already have a poetry portfolio chock-full of all kinds of poems. Fabulous! I love Robert Lewis Stevenson, so I have to recommend him! 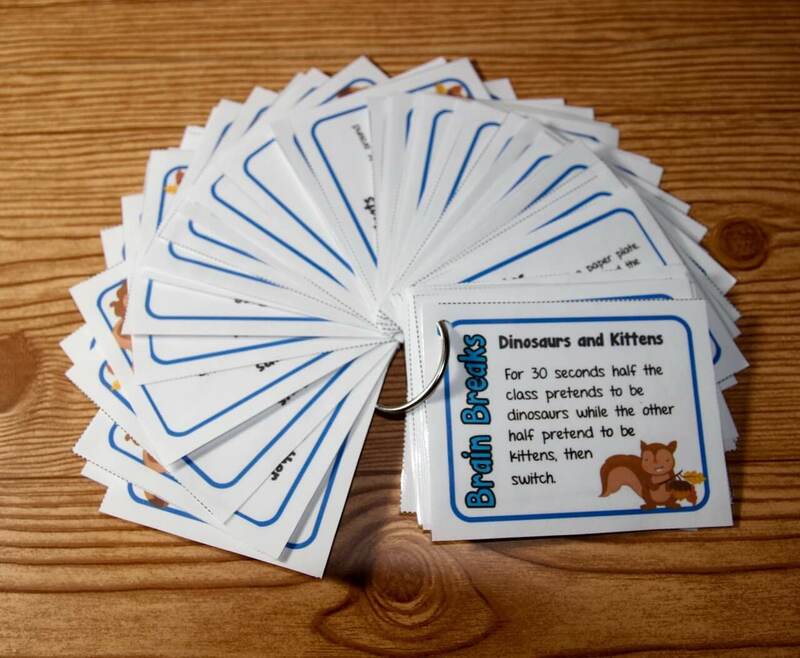 You probably have a collection of A Child’s Garden of Verses tucked into your bookshelf. 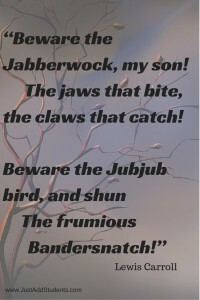 Those poems have been around since 1885, but they are still easy for students to understand and oh so delightful! light outside!) — and easy to relate to. Students can feel the rhythmic nature of “The Swing” that nearly sounds like the action of swinging. But whatever poems you choose, pick ones that you love and will enjoy reading to your students. 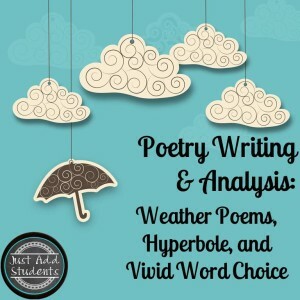 If you’d like help getting started adding poetry to your class, the Weather Poem Lesson in my Teachers Pay Teachers store will take you step-by-step through the process of reading, analyzing, and writing poems about the weather. I also have a resource for “Hope Is the Thing with Feathers” by Emily Dickinson (I love the poems my students write in response to that poem!) and a Preposition Poem lesson. 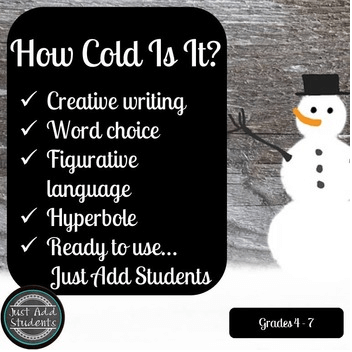 My resource, How Cold Is It?, is a lesson in writing hyperboles…such a fun way to practice figurative language! 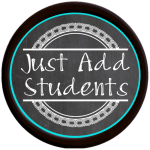 If you have any questions or need any help, please feel free to contact me at JustAddStudents@gmail.com. I blog about all sorts of educational topics (including poetry!) at Just Add Students. And if you’d like to swing by my TpT store, it’s open 24/7! I hope you’ll consider adding poetry to your everyday lessons. Just jump right on in…the poetry is fine! Can you tell from this post that I love poetry?! Besides having a passion for poems, I have over 15 years in the classroom — teaching all things ELA to students in grades four through college. 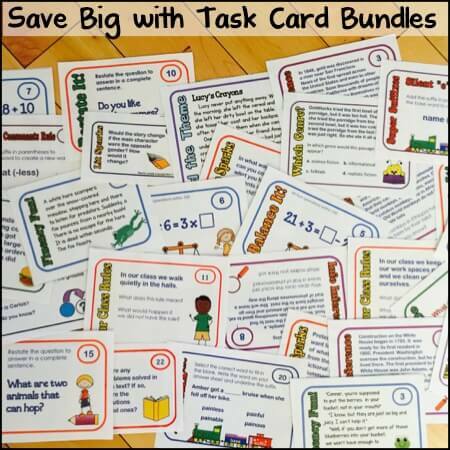 My teaching resources can be found at Just Add Students. 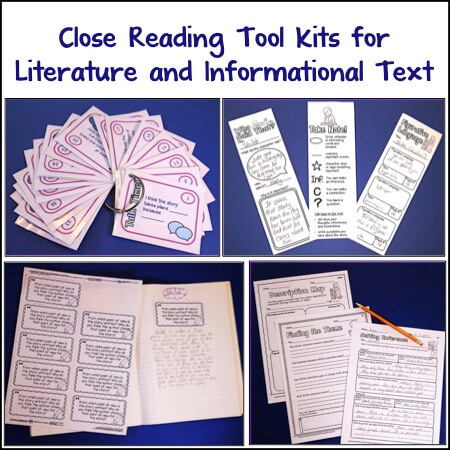 10 Online Tools to Engage Kids in Writing Poetry for Kids: How to Make Reading, Analyzing, and Writing Fun Maximizing Time with Mentor Texts 8 Fun Things to Do with Idioms It’s a Mystery to Me! I love poetry! This blog post really shows your passion for poetry!!! I'm certain your students enjoy poetry as you teach it. 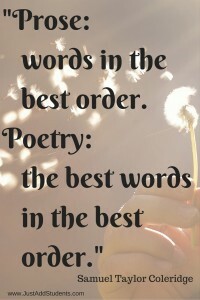 Thank you for sharing this wonderful post on poetry!!! Your blog post is so informative. 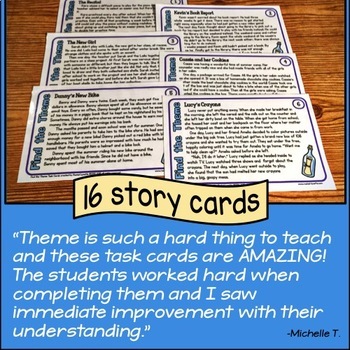 I agree that you can teach it all year and it helped s students to get their creative juices flowing. Love, love, love this post! Your thoughts on using poetry across the curriculum? Brilliant! Mary Pat, You have inspired me! Thanks!! 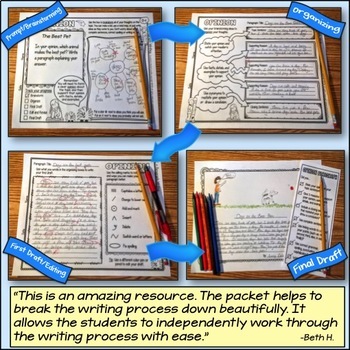 Great suggestion to enhance writing. Thanks for the inspiration. I love teaching poetry, but you're right; I often wait until April! Thanks for the great reminder and the wonderful ideas! My kids are going to love writing! Your idea of using poetry in Science is great! I'm going to try it in my Math classes. Thanks! I like the idea that poetry could be used for assessments! When I was in HS, my favorite English class was called "The poetry of modern music." We spent an hour a day learning to appreciate well-crafted song lyrics full of universal truth and social commentary. Now that I'm all grown up, I write songs that are (hopefully!) well-crafted right in front of kids full of universal truth and social commentary. Teachers who inspire kids to write.. wow! That's forever. You so rock. I especially love suggestion number seven… Write WITH your kids! I do that for every song. That's how they learn to make creative word choices! (haha and life choices too) Poetry is so often very wise, isn't it? Bless you for this awesome post.